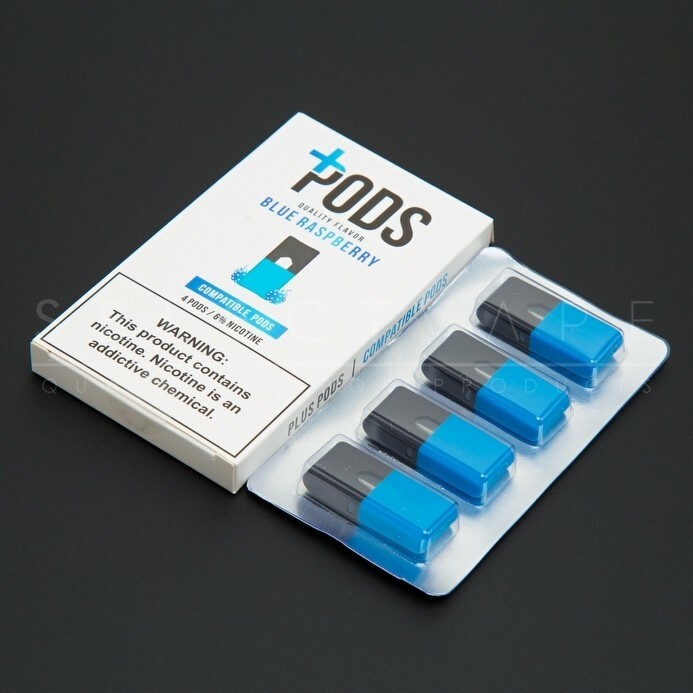 Plus pods introduces of the top selling pod flavors on the market. This is a delicious blend of green apple with just a the right hint of sweetness. This flavor has quickly become Plus pods top selling flavor. The first pod on the market offered in a smooth banana flavor! California cream is a decadent cheesecake flavor that will bring you pack wanting more and more.